Meticulously maintained home with stunning curb appeal in highly sought after golf community. Outside includes Custom Stamped Walkway, $25k in backyard upgrades with flagstone patio, stained fence and pergola. Inside features Hand-scraped Wood Floors, tankless water heater, insulated garage door, extra shelving and cabinets, custom fireplace, 2 living rooms, appliance package with fridge, Travertine countertops in Spa-like Master Bath, and more! 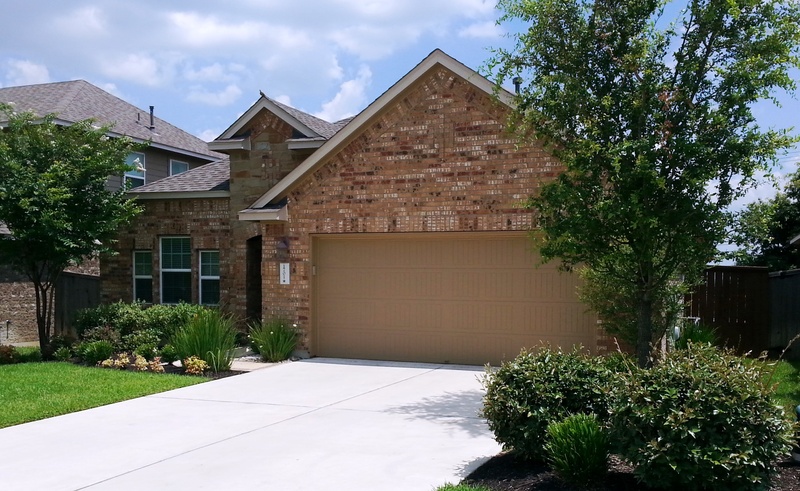 5 min to RRISD schools, gym, golf club, tennis and pool.